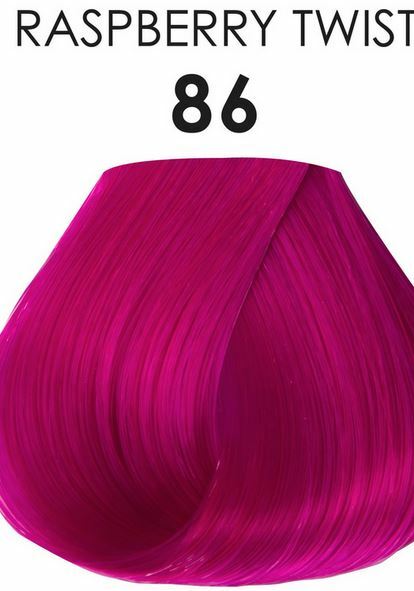 Adore Semi-Permanent Hair Color 86 Raspberry Twist 4 oz Adore, the new and innovative, Semi-Permanent Hair Color will infuse each strand with a vibrant burst of luxurious color with No Ammonia, No Peroxide, and No Alcohol. 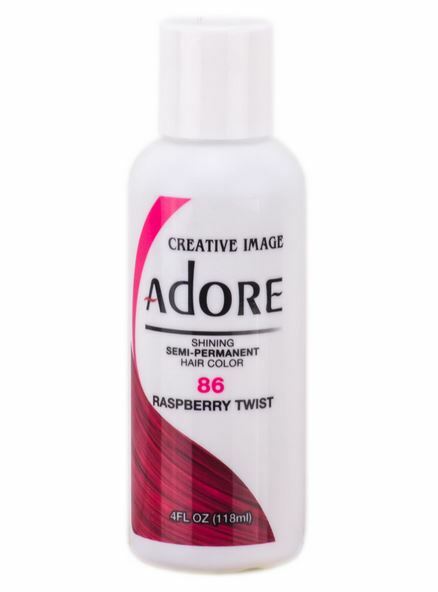 Adore is a Semi-Permanent Hair Color that deposits natural looking color while giving your hair a healthy resilient shine, leaving your hair in better condition than before coloring. Adore's exclusive formula offers a perfect blend of natural ingredients providing rich color, enhancing shine, and leaving hair soft and silky.